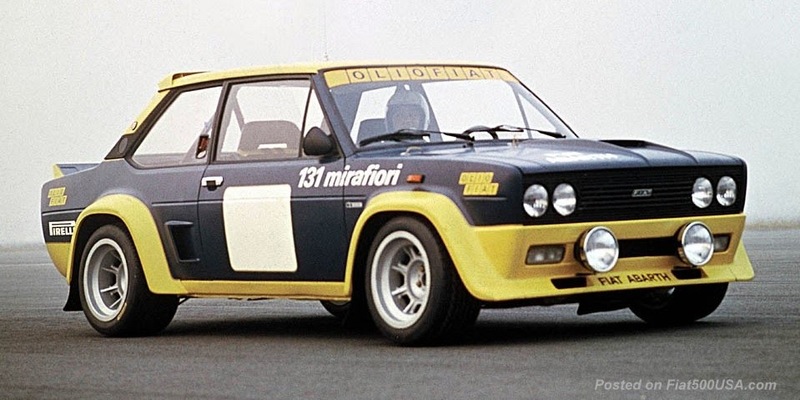 There are twists and turns in Fiats quest for GMs European car division. As been previously discussed, Fiat is interested in merging with GM Europe and becoming the second largest car maker in the world. 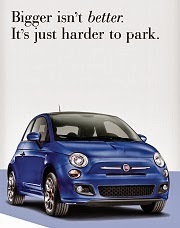 This would give Fiat economy of scale and help safeguard Fiats viability in these hard economic times. 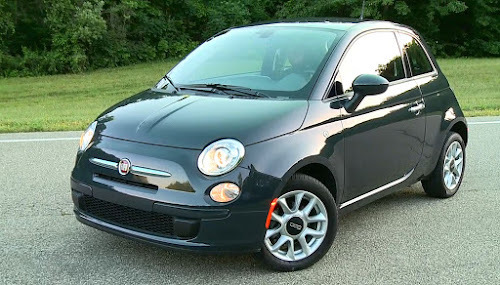 Sergio Marchionne, Fiats CEO, has been on record stating that in the next few years, there will only be maybe 6 car makers left in the world and he wants to make sure Fiat is one of them. 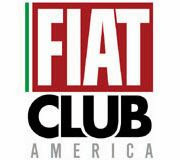 Now Fiat is also interested in GMs Latin American division. GM Europe is losing money but it's Latin American arm is much stronger. 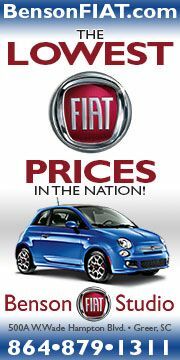 Fiat is a best seller in Brazil but not as strong elsewhere in Latin America. 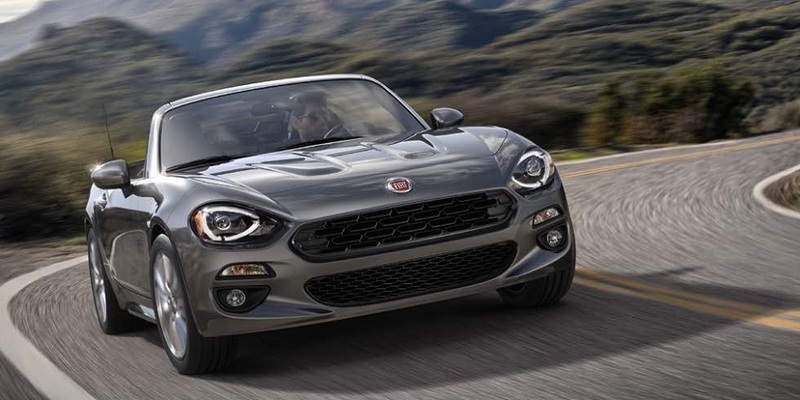 By combining with Gm Latin America, Fiat could be in a very profitable position. This fact is not wasted on GM and now, in a twist, GM proposes to take a 30% stake in Fiat for exchange of giving up both it's European and Latin American divisions. 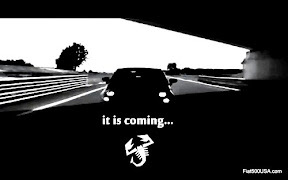 However, it's been reported that Sergio Marchionne is willing to cede just 10% of Fiats equity to GM. As of now, this is all speculation and not been confirmed by any party, but these merger talks are definitely heating up!